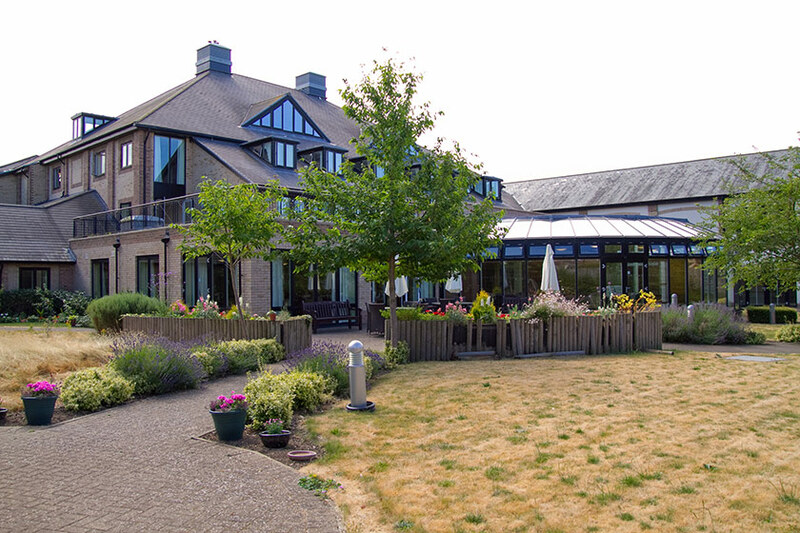 Designed to offer comfort, independence and peace of mind, Millbrook House has everything you need to enjoy a happy, fulfilling retirement. 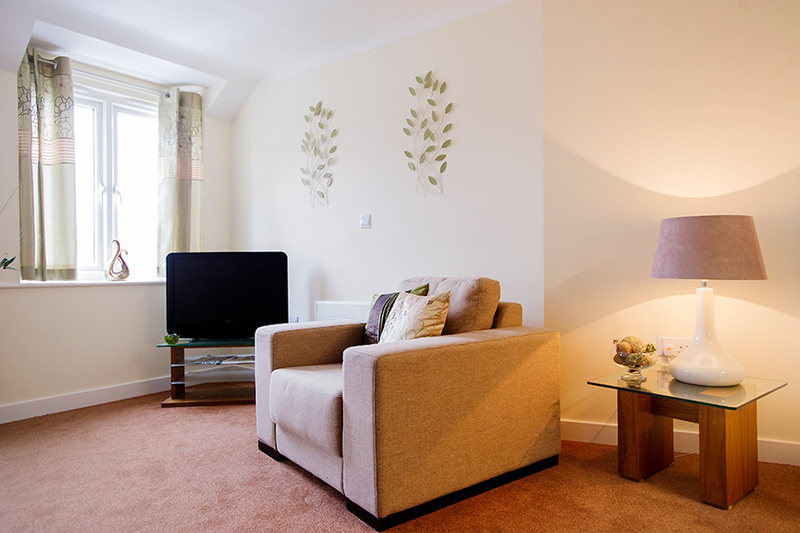 At Millbrook House, you choose the lifestyle that suits you. In the morning, a local shop can deliver your daily milk or newspaper. After breakfast in your apartment or the restaurant, you might choose to meet friends in our lounge, or take part in one of our regular activities. At lunchtime, the restaurant serves delicious hot meals, or you may want to prepare lunch for yourself or for friends or family in your apartment. If you fancy a change of scenery, Soham town centre is a 10 minute walk away and has a variety of amenities include shops, restaurants and pubs. Further afield, you could visit Ely and see the famous cathedral, or enjoy a spot of shopping in the historic city of Cambridge. In the afternoon, you could join us for one of our regular social events, take part in a game of bingo, or come along to Tea Club, Gardening Club or Knit and Natter. By evening you may want to take it easy after all the activity! If not, you can always join friends to watch TV, or for a chat, a game of cards or a mutual hobby. I have lived at Millbrook House for some time now and I'm very happy. There is always something going on if you wish to join in, no need to be lonely. Our Taste restaurant is open to residents and members of the public from 9am – 3pm seven days a week for breakfast, lunch and snacks. If you live nearby, enjoy a meal out in our restaurant with your family and friends. We regularly have special menus to celebrate special occasions throughout the year and our Taste restaurant has a 5* hygiene rating from the Food Standards Agency. Accessible landscaped gardens with raised flower beds and a pergola with seating. 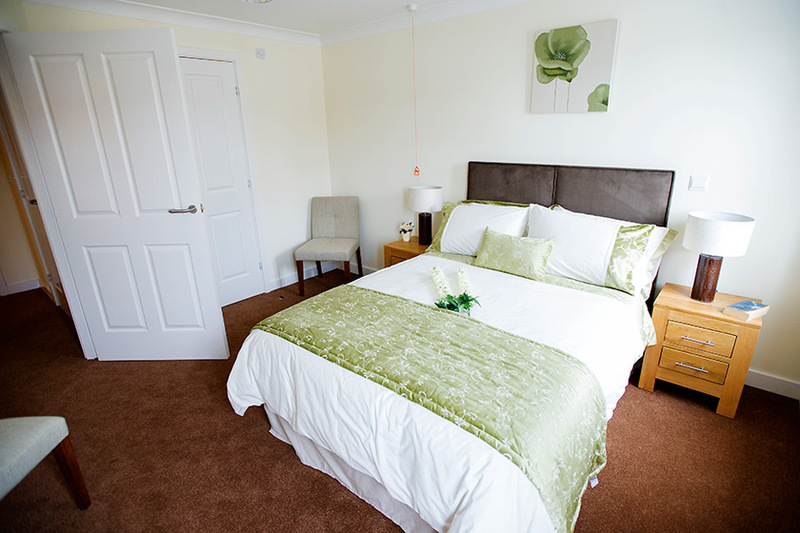 Soham town centre is only a 10 minute walk away. Ely city is six miles away and Newmarket is seven miles away. 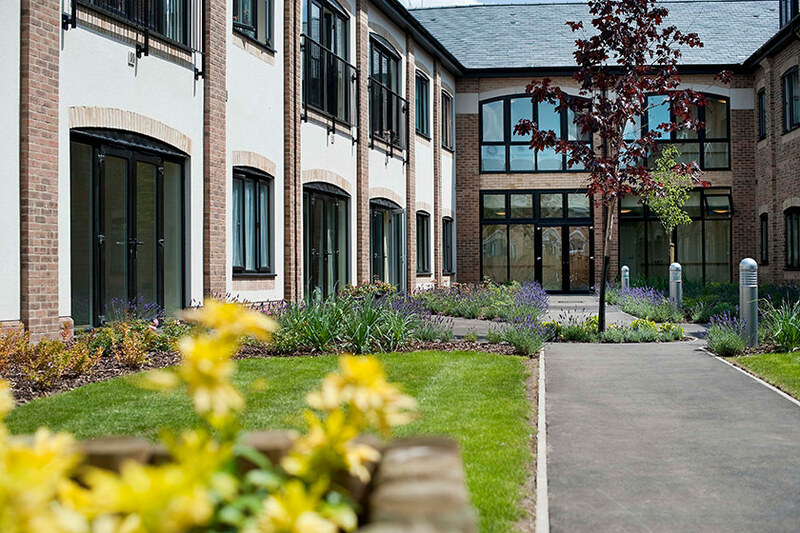 Staploe Medical Centre is less than a mile away. There is a railway station and a bus station in Ely. Dial-a-Ride scheme and Ely & District Social Car Scheme make journeys easy. 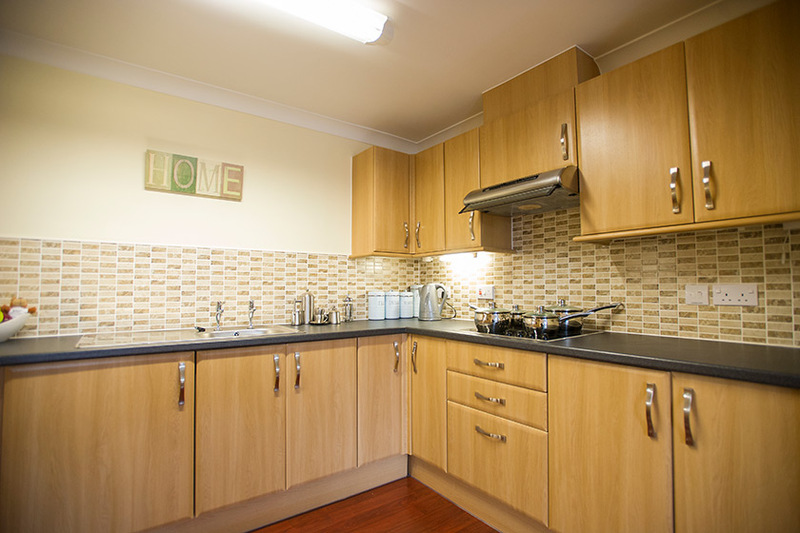 Millbrook House may not be suitable if you require a substantial amount of regular nursing care.